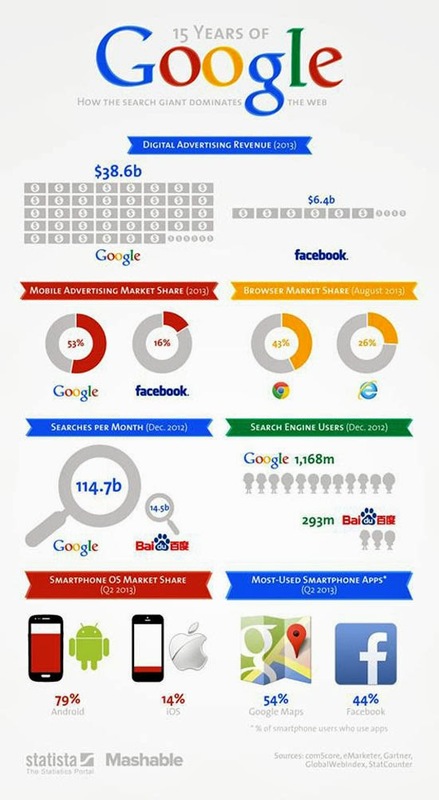 MENA SOCIAL: Google Rules The World ! The Stats That Prove It ! Google Rules The World ! The Stats That Prove It !